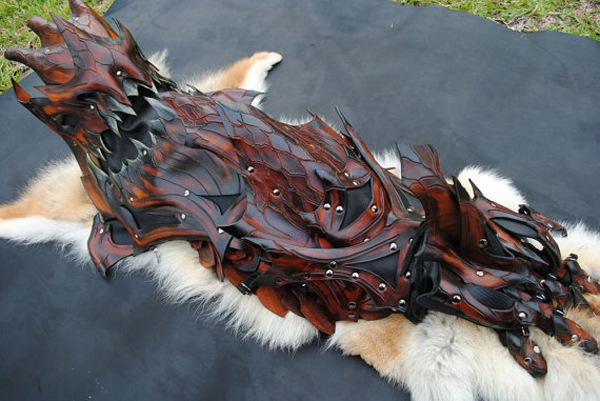 Unique Dragon Slayers Leather Modular Armor – Amazing! This dragon slayers created by Nathan Rodriguez. 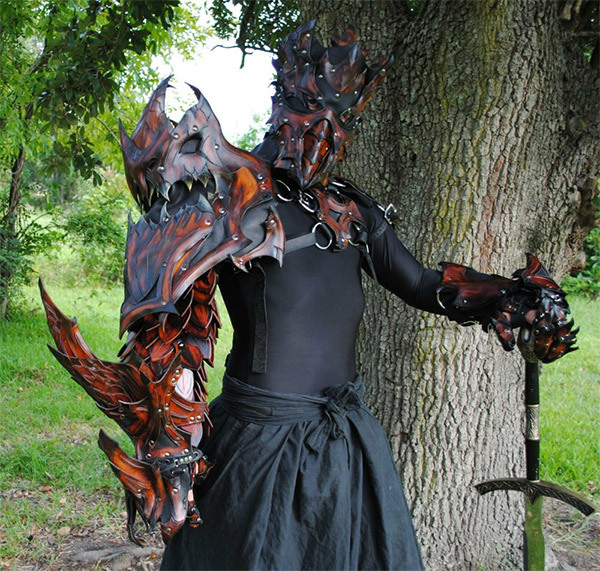 The material of this work is impressive, detailed and amazing armor called “Dragon Slayers Bastion.” The outfit itself is made out of 13 separate pieces including a mask, gauntlets, shoulder pads, and so on. 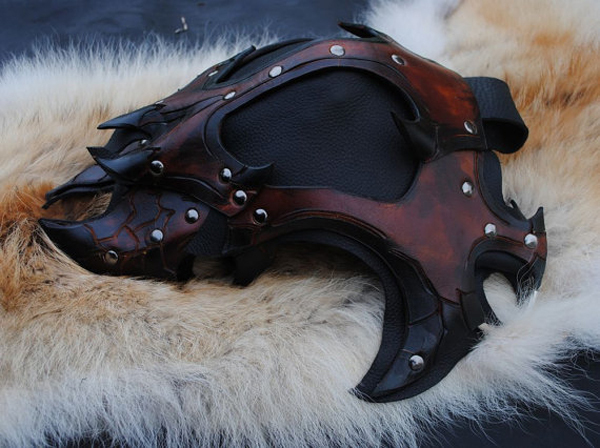 The artist has a shop on Etsy called Epic Leather , which is selling the Dragon Slayer Bastion for U.S. $ 3,999.99, This might not be cheap, but fighting dragons isn’t a profession for everyone, anyways. 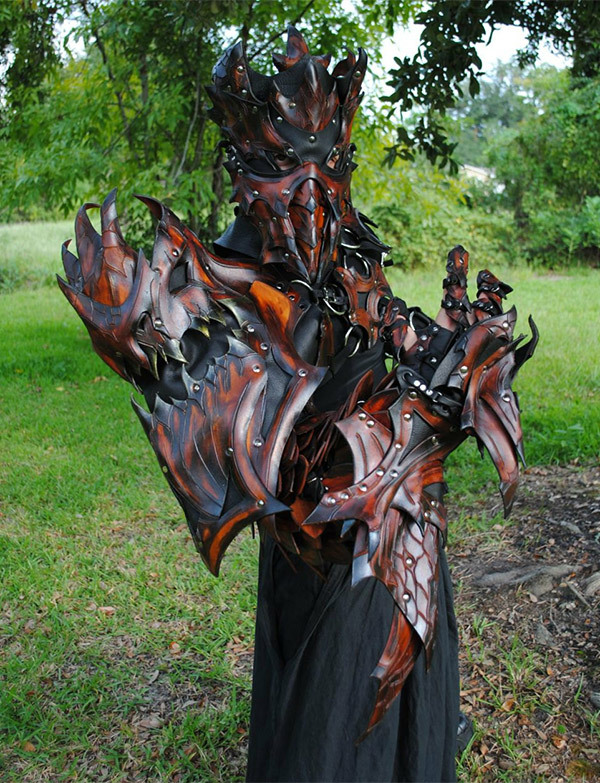 Besides, the armor pays itself with the first loot. 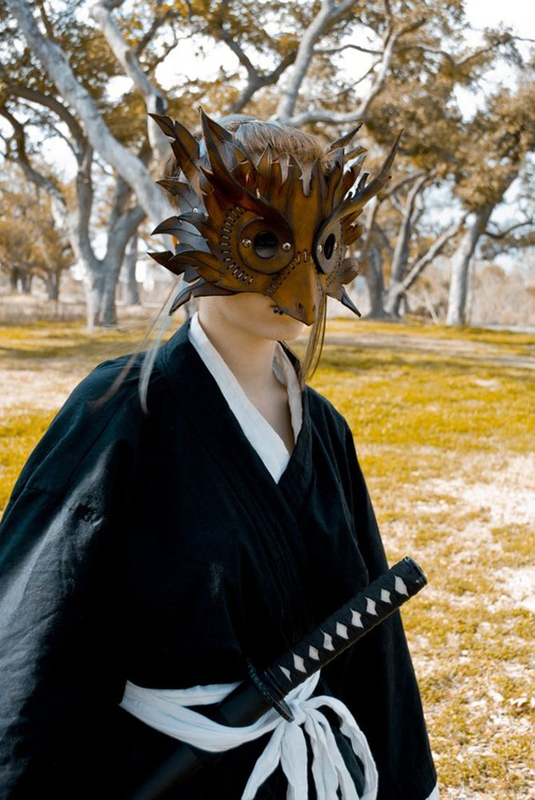 The rest of the pieces here are also the creation of Nathan, as many masks with unique design of demons, dragons and even rabbits, but, of course, all with a certain somber tone. 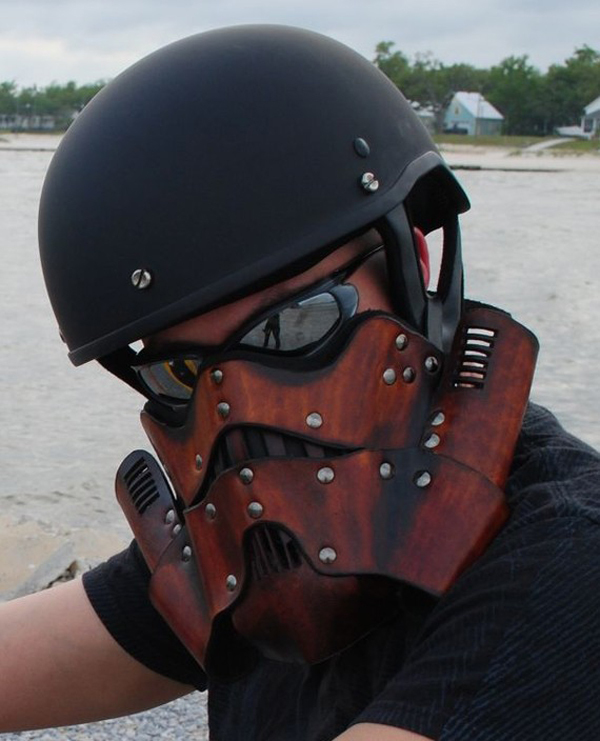 Besides these, there are still shades inspired by Star Wars Stormtroopers, the nurses of Silent Hill and Scorpion from Mortal Kombat.